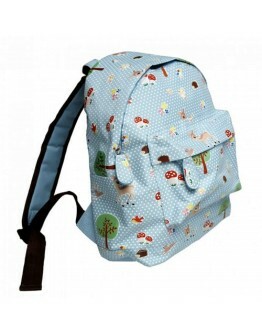 Backpack WoodlandWhat a cute and small backpack from the brand Dotcomgiftshop with nice images from the ghost forest with trees, mushrooms and forest animals. 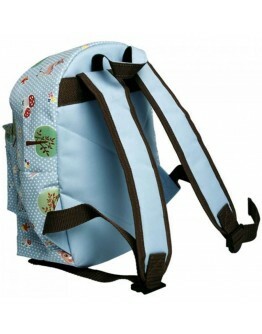 The backpack is specially designed for small children. A lunch box or lunch box fits in with a drinking bottle. 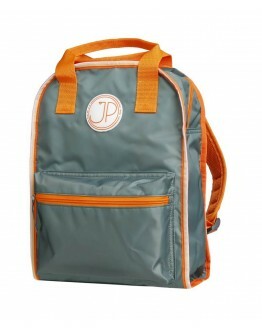 This backpack has a handy handle, adjustable shoulder straps and a slightly padded back. 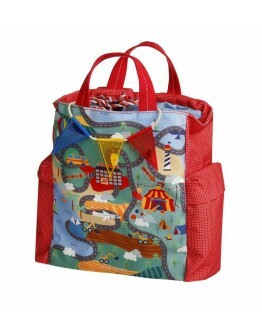 The bag is ideal for when your little one goes to the daycare, crèche or grandmother and grandfather. Do not forget to give your little one ..
Jeune Premier JP backpack inspired by Jeune Premier Backpack - Backpack Amsterdam Large Cherry - Jeune Premier The handsome Belgian backpack and book bags brand JP inspired by Jeune Premier has now designed a range of bookbags, schoolbags and backpacks that are very budget-friendly and still very nice in terms of design and comfort! The JP collection inspired by Jeune Premier. This big backpack 'Amsterdam Large Cherry' from JP inspired by Jeune Premie is hip, cool and sweet at the ..
Jeune Premier JP backpack inspired by Jeune Premier Backpack - Backpack Amsterdam Large Dino - Jeune Premier The handsome Belgian backpack and book bags brand JP inspired by Jeune Premier has now designed a range of bookbags, schoolbags and backpacks that are very budget-friendly and still very nice in terms of design and comfort! The JP collection inspired by Jeune Premier. This big backpack 'Amsterdam Large Dino' from JP inspired by Jeune Premie is hip, cool and sweet at the same..
Jeune Premier JP backpack inspired by Jeune Premier Backpack - Backpack Amsterdam Large Flamingo - Jeune Premier The handsome Belgian backpack and book bags brand JP inspired by Jeune Premier has now designed a range of bookbags, schoolbags and backpacks that are very budget-friendly and still very nice in terms of design and comfort! The JP collection inspired by Jeune Premier. This big backpack 'Amsterdam Large Flamingo' from JP inspired by Jeune Premie is hip, cool and sweet at ..
Jeune Premier JP backpack by Jeune Premier Backpack - Backpack Amsterdam Large Kaki Green - Jeune Premier The handsome Belgian backpack and book bags brand Jeune Premier has now designed a range of bookbags, schoolbags and backpacks that are very budget-friendly and still very nice in terms of design and comfort! The JP collection by Jeune Premier. This big backpack 'Amsterdam Large Kaki Green' from Jeune Premier by JP is hip, cool and sweet at the same time, the backpack is pretty, very lig..
Jeune Premier JP backpack by Jeune Premier Backpack - Backpack Amsterdam Large Lightning - Jeune Premier The handsome Belgian backpack and book bags brand Jeune Premier has now designed a range of bookbags, schoolbags and backpacks that are very budget-friendly and still very nice in terms of design and comfort! The JP collection by Jeune Premier. This big backpack 'Amsterdam Large Lightning' from Jeune Premier by JP is hip, cool and sweet at the same time, the backpack is pretty, very light..
Jeune Premier JP backpack inspired by Jeune Premier Backpack - Backpack Amsterdam Large Pink Rainbow - Jeune Premier The handsome Belgian backpack and book bags brand JP inspired by Jeune Premier has now designed a range of bookbags, schoolbags and backpacks that are very budget-friendly and still very nice in terms of design and comfort! The JP collection inspired by Jeune Premier. This big backpack 'Amsterdam Large Pink Rainbow' from JP inspired by Jeune Premie is hip, cool and s..
Jeune Premier JP backpack by Jeune Premier Backpack - Backpack Amsterdam Large Unicorn - Jeune Premier The handsome Belgian backpack and book bags brand Jeune Premier has now designed a range of bookbags, schoolbags and backpacks that are very budget-friendly and still very nice in terms of design and comfort! The JP collection by Jeune Premier. This big backpack 'Amsterdam Large Unicorn' from Jeune Premier by JP is hip, cool and sweet at the same time, the backpack is pretty, very lightweig..
Jeune Premier JP backpack by Jeune Premier Backpack - Backpack Amsterdam Small Dino - Jeune Premier The handsome Belgian backpack and book bags brand Jeune Premier has now designed a range of bookbags, schoolbags and backpacks that are very budget-friendly and still very nice in terms of design and comfort! The JP collection by Jeune Premier. This smaller backpack 'Amsterdam Small Dino' from Jeune Premier by JP is hip, cool and sweet at the same time, the backpack is pretty, very lightweight..
Jeune Premier JP backpack inspired by Jeune Premier Backpack - Backpack Amsterdam Small Flamingo - Inspired by Jeune Premier The handsome Belgian backpack and book bags brand JP inspired by Jeune Premier has now designed a range of bookbags, schoolbags and backpacks that are very budget-friendly and still very nice in terms of design and comfort! The JP collection inspired by Jeune Premier. This smaller backpack 'Amsterdam Small Flamingo' from JP inspired by Jeune Premier is hip, c..
Jeune Premier JP backpack inspired by Jeune Premier Backpack - Backpack Amsterdam Small Lightning - Inspired by Jeune Premier The handsome Belgian backpack and book bags brand JP inspired by Jeune Premier has now designed a range of bookbags, schoolbags and backpacks that are very budget-friendly and still very nice in terms of design and comfort! The JP collection inspired by Jeune Premier. This smaller backpack 'Amsterdam Small Lightning' from JP inspired by Jeune Premier is hip,..
Jeune Premier JP backpack by Jeune Premier Backpack - Backpack Amsterdam Small Unicorn - Jeune Premier The handsome Belgian backpack and book bags brand Jeune Premier has now designed a range of bookbags, schoolbags and backpacks that are very budget-friendly and still very nice in terms of design and comfort! The JP collection by Jeune Premier. 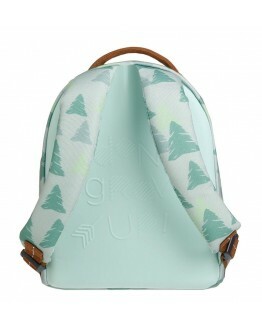 This smaller backpack 'Amsterdam Small Unicorn' from Jeune Premier by JP is hip, cool and sweet at the same time, the backpack is pretty, very light..
Jeune Premier backpack - Billie Forest Boys - Jeune Premier This beautiful Jeune Premier backpack Billie Forest Boys with funny tail is a real must have for little boys! 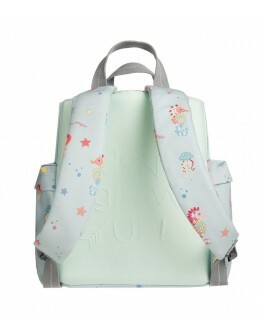 This kids backpack of Jeune Premier is the most beautiful and cute backpack for toddlers and preschoolers. 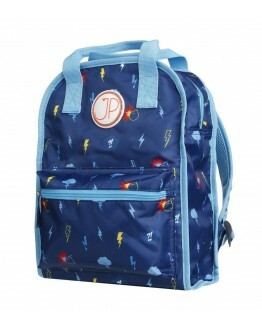 Your daughter wil be the star of the class for sure with this Jeune Premier backpack Billie Forest Boys! 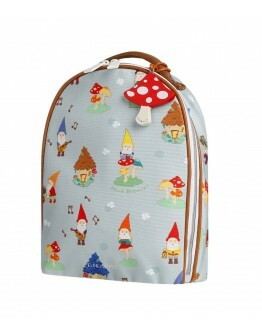 The Jeune Premier children's backpack is made of high quality and perfect in size and format for your cool..
Jeune Premier backpack - Billie Gnomes - Jeune Premier This beautiful Jeune Premier backpack Billie Gnomes with cute gnoes print is a real must have for little boys an cutie girls! 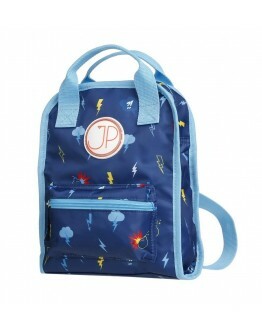 This kids backpack of Jeune Premier is the most beautiful and cute backpack for toddlers and preschoolers. 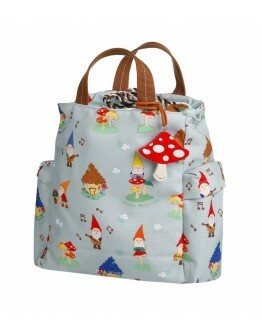 Your daughter and son wil be the star of the class for sure with this Jeune Premier backpack Billie Gnomes! 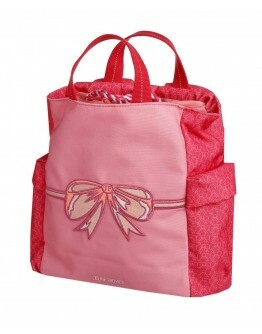 The Jeune Premier children's backpack is made of high quality and perfect in size and format..
Jeune Premier backpack - Billie Mini Bow - Jeune Premier This beautiful pink Jeune Premier backpack Billie Bow with funny print bow is a real must have for little girls! 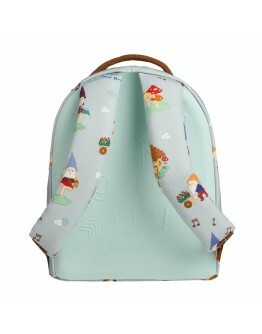 This kids backpack of Jeune Premier is the most beautiful and cute backpack for toddlers and preschoolers. 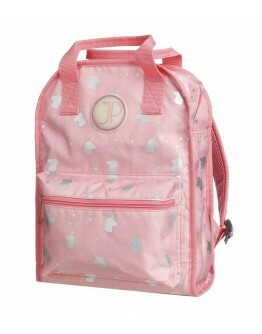 Your daughter wil be the star of the class for sure with this Jeune Premier backpack Billie Bow! The Jeune Premier children's backpack is made of high quality and perfect in size and format for your coolest..
Jeune Premier backpack - Billie Mini Forest Girls - Jeune Premier This beautiful pink Jeune Premier backpack Billie Forest Girls with funny tail is a real must have for little girls! This kids backpack of Jeune Premier is the most beautiful and cute backpack for toddlers and preschoolers. 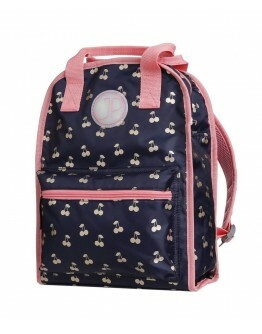 Your daughter wil be the star of the class for sure with this Jeune Premier backpack Billie Forest Girls! 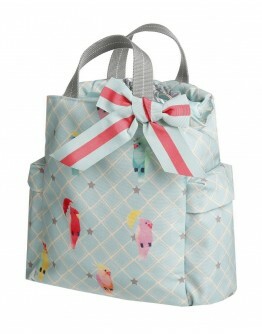 The Jeune Premier children's backpack is made of high quality and perfect in size and f..
Jeune Premier backpack - Billie Mini Posh Parrots - Jeune Premier This beautiful Jeune Premier backpack Billie Posh Parrots with funny print parrots is a real must have for little girls! This kids backpack of Jeune Premier is the most beautiful and cute backpack for toddlers and preschoolers. 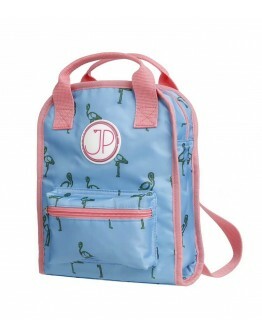 Your daughter wil be the star of the class for sure with this Jeune Premier backpack Billie Parrots! The Jeune Premier children's backpack is made of high quality and perfect in size and fo..
Jeune Premier backpack - Billie Mini Roadmap - Jeune Premier This beautiful Jeune Premier backpack Billie Roadmap with funny print of cars is a real must have for cool girls or boys! This kids backpack of Jeune Premier is the most beautiful and cute backpack for toddlers and preschoolers. 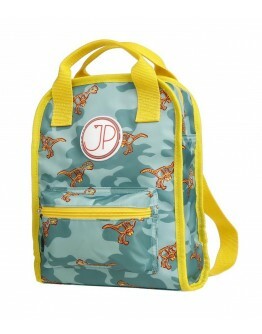 Your daughter or son wil be the star of the class for sure with this Jeune Premier backpack Billie Mini Roadmap! 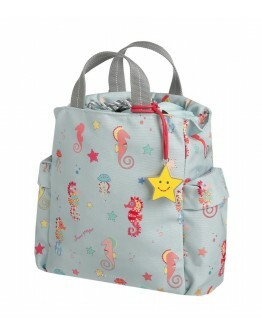 The Jeune Premier children's backpack is made of high quality and perfect in siz..
Jeune Premier backpack - Billie Mini Seahorse - Jeune Premier This beautiful Jeune Premier backpack Billie Seahorse with funny print seahorses is a real must have for little girls! This kids backpack of Jeune Premier is the most beautiful and cute backpack for toddlers and preschoolers. 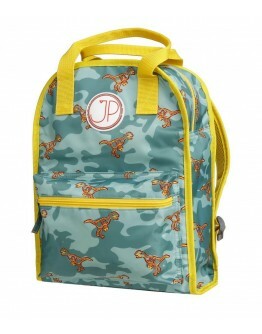 Your daughter wil be the star of the class for sure with this Jeune Premier backpack Billie Seahorses! The Jeune Premier children's backpack is made of high quality and perfect in size and format..
Jeune Premier backpack - Ralphie Bow - Jeune Premier This beautiful pink Jeune Premier backpack Ralphie Bow with large pink bow is a real must have for little girls! This kids backpack of Jeune Premier is the most beautiful and cute backpack for toddlers and preschoolers. 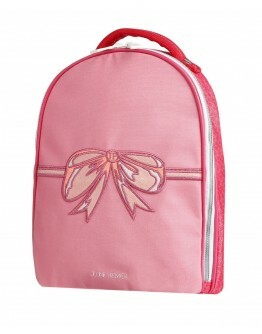 Your daughter wil be the star of the class for sure with this Jeune Premier backpack Ralphie Bow! The Jeune Premier children's backpack is made of high quality and perfect in size and format for your dearest treasure! 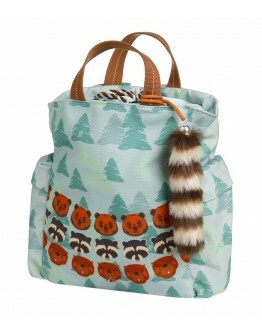 I..
Jeune Premier backpack - Ralphie Forest Boys - Jeune Premier This beautiful Jeune Premier backpack Ralphie Forest Boys with funny tail is a real must have for little boys! This kids backpack of Jeune Premier is the most beautiful and cute backpack for toddlers and preschoolers. 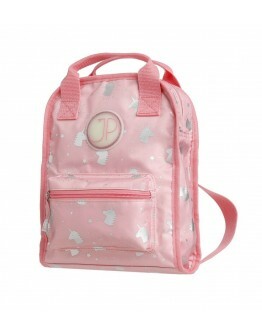 Your daughter wil be the star of the class for sure with this Jeune Premier backpack Ralphie Forest Boys! 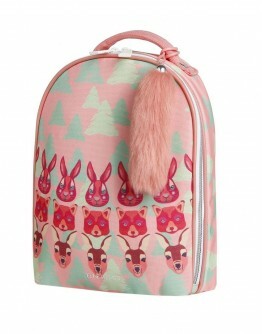 The Jeune Premier children's backpack is made of high quality and perfect in size and format for your d..
Jeune Premier backpack - Ralphie Forest Girls - Jeune Premier This beautiful pink Jeune Premier backpack Ralphie Forest Girls with funny tail is a real must have for little girls! This kids backpack of Jeune Premier is the most beautiful and cute backpack for toddlers and preschoolers. 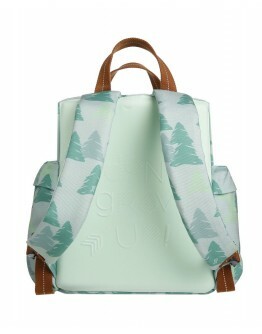 Your daughter wil be the star of the class for sure with this Jeune Premier backpack Ralphie Forest Girls! The Jeune Premier children's backpack is made of high quality and perfect in size and format f..
Jeune Premier backpack - Ralphie Gnomes - Jeune Premier This beautiful Jeune Premier backpack Ralphie Gnomes with is a real must have for little boys and girls! This kids backpack of Jeune Premier is the most beautiful and cute backpack for toddlers and preschoolers. 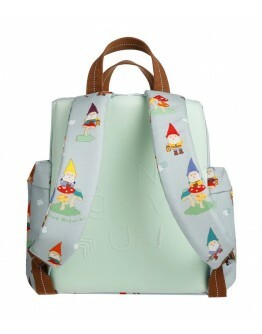 Your son and daughter wil be the star of the class for sure with this Jeune Premier backpack Ralphie Gnomes! The Jeune Premier children's backpack is made of high quality and perfect in size and format for your dearest t..
Jeune Premier backpack - Ralphie Posh Parrots - Jeune Premier This beautiful Jeune Premier backpack Ralphie Posh Parrots with cute parrots is a real must have for little girls! This kids backpack of Jeune Premier is the most beautiful and cute backpack for toddlers and preschoolers. 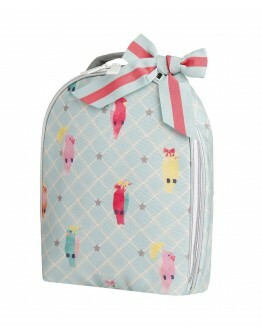 Your daughter wil be the star of the class for sure with this Jeune Premier backpack Ralphie Posh Parrots! 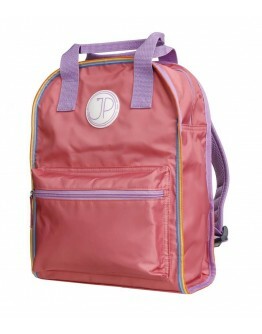 The Jeune Premier children's backpack is made of high quality and perfect in size and format..